I never met a potato I didn’t like really it’s true. I love potatoes! Did you know there are over 100 different varieties of potatoes sold in the US? I had no idea. Potatoes fall into the usual categories of russet, red, white, yellow, purple/blue, fingerling, and petite. We cook a lot with russet and white/yellow potatoes. Tonight it was time to bring back the cute little red potatoes. I went for something basic – roasted red potatoes. I’m really into roasting all my vegetables right now so why not try some roasted red potatoes! Sometimes the best recipe for success is plain and simple. These roasted red potatoes are so good and so easy. In the past, I’ve used the Lipton onion soup mix recipe for my roasted red potatoes. 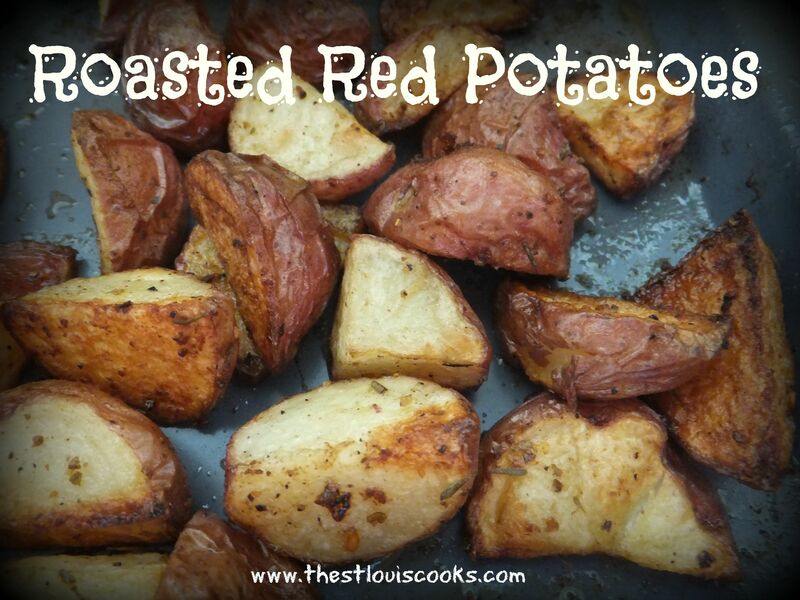 It’s a great one too but if you don’t have that soup mix and you just want simple, try these roasted red potatoes. This is a great side dish that will compliment any meat or fish. Check it out! Preheat oven to 430 degrees. Meanwhile, clean and cut all potatoes in half. Some larger ones might be best quartered. Put potatoes in a large mixing bowl. Toss the potatoes with the olive oil and all seasonings. Arrange the potatoes, cut side down, on a large lipped baking sheet. Roast until tender and golden brown approximately 30 minutes. Stir and flip potatoes halfway through cooking time. Spaghetti squash isn’t that common dish made in most households. In fact, I never had it growing up. I came from that meat and potatoes kind of family with all the common vegetable sides. Plus, let’s admit it, big squash is a bit intimidating. It’s heavy, and hard to cut. Can I please have a saw to cut this baby? Not to mention, you don’t ever want to drop it on your foot. But in all honesty, spaghetti squash is really pretty easy to make. In my late 20’s, my husband came home with a recipe for spaghetti squash from a coworker. That’s when we first tried spaghetti squash and loved it. Since then we’ve been making it, but we’ve tweaked it a bit to our liking and we call it Spaghetti Squash Italiano or Dad’s “famous” Spaghetti Squash Italiano…as he likes to call everything! It’s light so it can be an awesome side dish, or it can be eaten as a meal. For those non carb folks out there, this is a great dish for you. Vegetarians will love this too. We added all the awesome Italian spices and cheeses hence the name Spaghetti Squash Italiano. 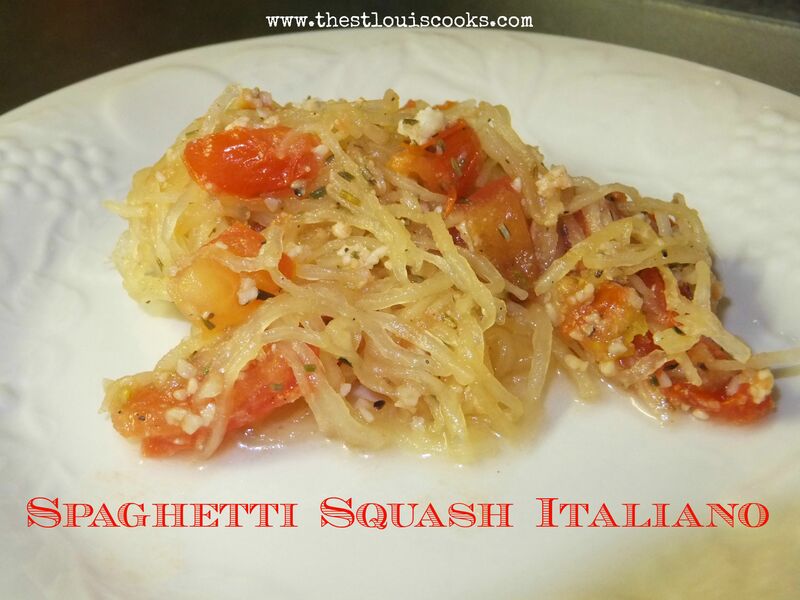 There are so many other awesome recipes out there for spaghetti squash, but Spaghetti Squash Italiano is a must try. Check it out! Preheat oven to 400 degrees. Cut squash in half lengthwise. Scoop out seeds. Place the cavity side down in baking pan filled with a little water. Bake 20-30 minutes checking that the water hasn’t evaporated. Meanwhile, chop the tomatoes and gather the other ingredients. Combine the chopped tomatoes, garlic, and other seasonings. Let stand at room temperature to marry the flavor. When squash is done, flip over in pan. Fill each cavity with tomato mixture. Top with cheese mix. Place back in the oven and bake for 10-15 minutes. Remove and scoop mixture into a large serving dish. Use a fork to fluff squash into spaghetti strands. A small amount of olive oil can be added but it is optional. **Check squash to be sure it is al dente. Don’t over cook. 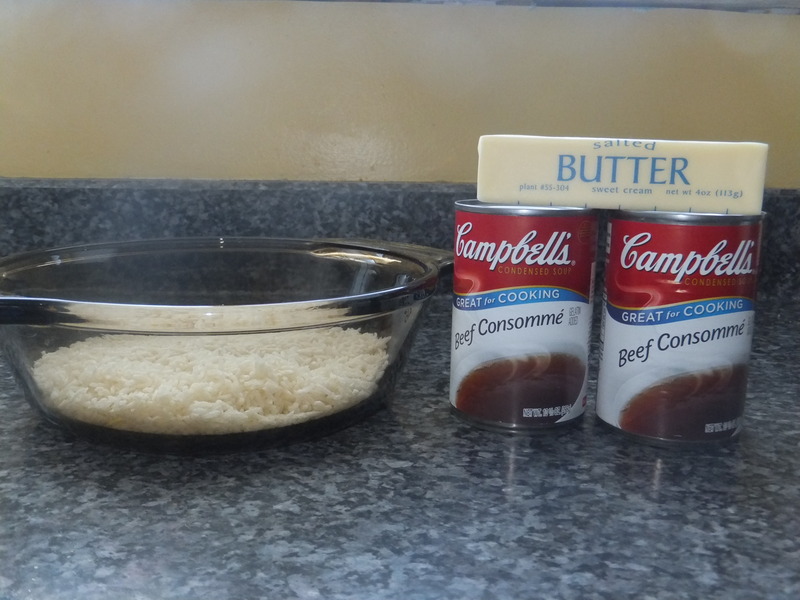 Looking for that last minute, quick, throw together, side dish? This spinach dish is for you. On this particular night, I was looking for something different instead of the usual “go to” quick vegetables such as corn and peas. I had some fresh spinach from Costco in the refrigerator. It was time to use it as a side dish instead of doing the normal spinach salad. I threw together this recipe in about 8 minutes which is exactly how long it takes to cook. Wow, it was really good! I can’t say that I’m a huge fan of cooked spinach, however I do like it when there are great flavors involved. The combination of Rotel and bacon were a perfect fit. The Rotel added some extra zing not to mention bacon is always a great addition to many dishes. We LOVE bacon. 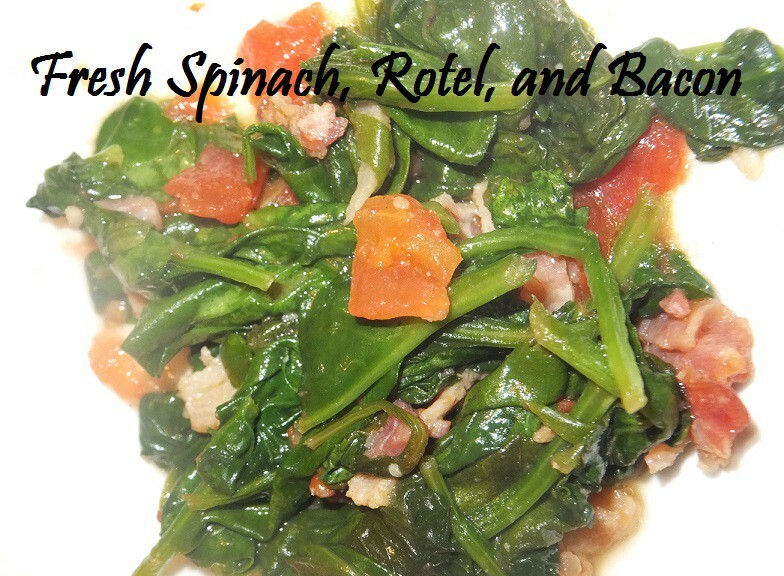 My 10 year old son even liked this spinach dish. 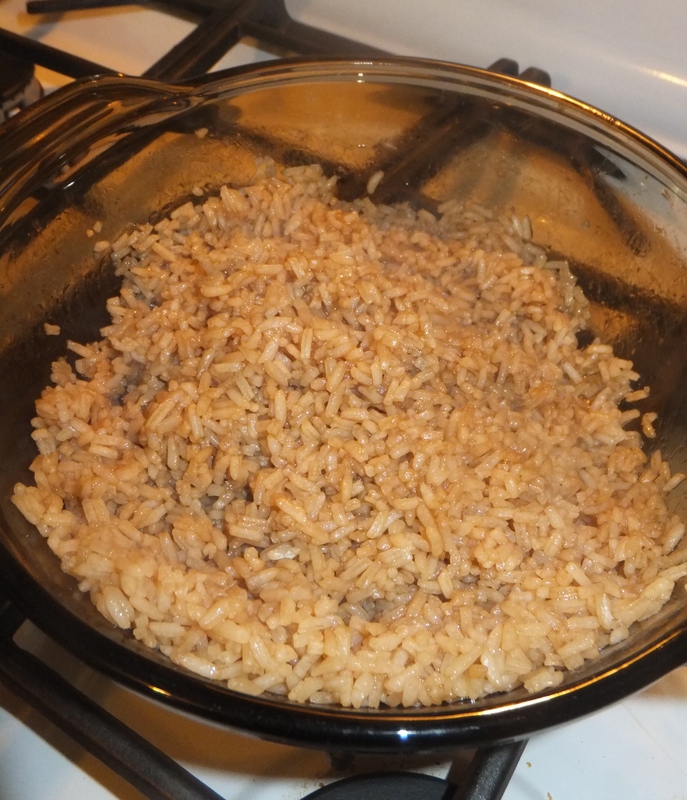 Another bonus about this dish…it only take 8 minutes! I would suggest making this dish when everything else is ready for the table. It is that quick and easy. Heat Olive Oil in a skillet over medium heat. Using a garlic press, add the fresh minced garlic to the oil. Next add the Spinach. It will shrink very quickly. Stir in the Rotel Tomatoes and Chilies. Then mix together the Bacon. Add salt and pepper to taste.